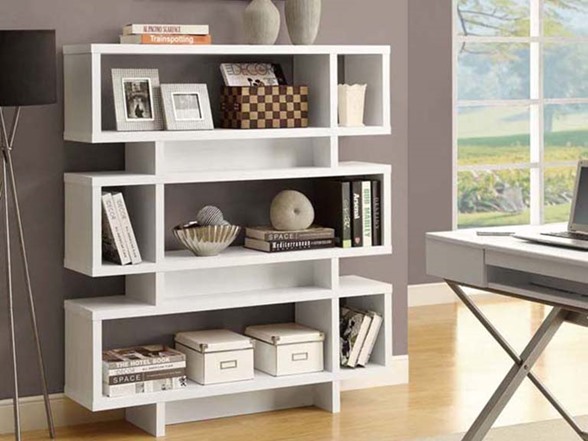 Add some pizzazz to your living space with this 55" high bookcase! 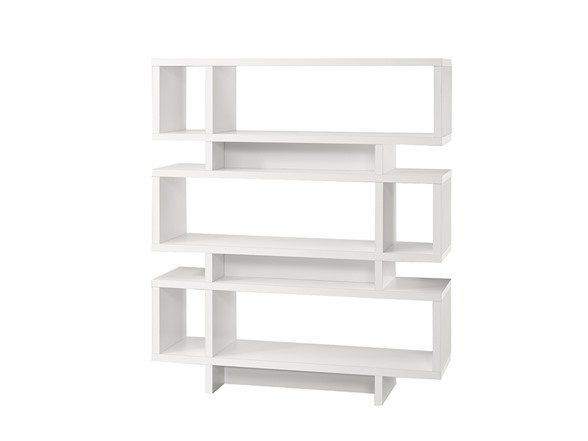 This modern bookcase has ample room for displaying pictures, decorative pieces and even books. 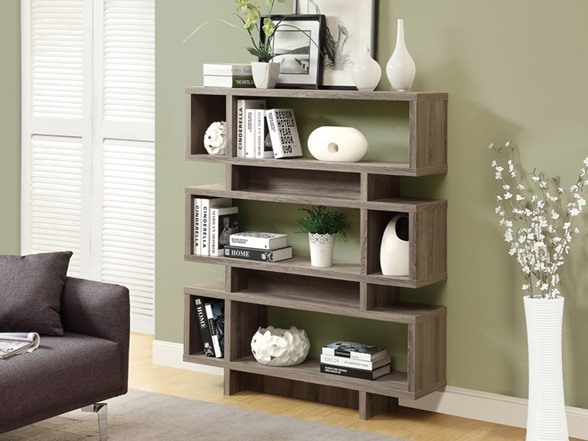 Both beautiful and versatile, this bookcase can be placed in the center of a room to separate and provide more intimacy. 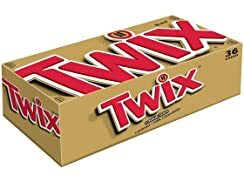 Its sturdy structure and innovative features will definitely add visual appeal to any decor.